‪Teak‬ wood ‪‎pencil‬ boxes. Hand polished. Featured: set of 12 ‪colour pencils‬ with authentic ‪maps‬. 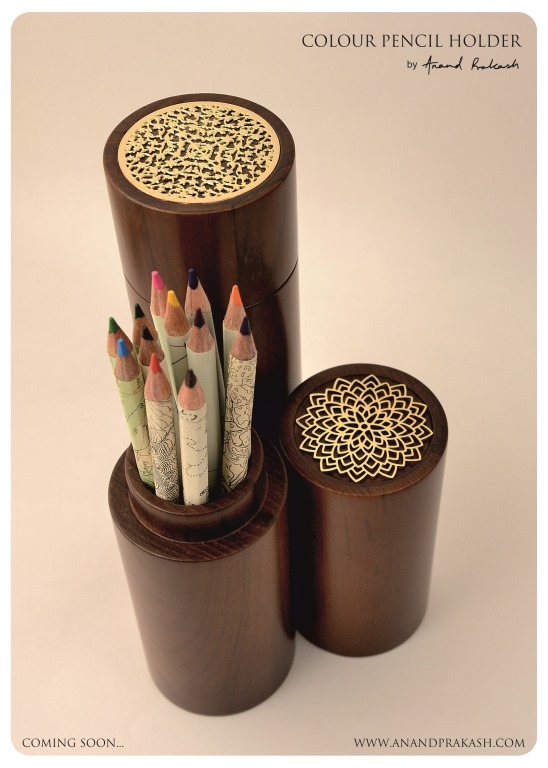 This entry was posted in Whats New and tagged Anand Prakash, Colour Pencils, Pencil Box, stationery, teak wood, vintage map. Bookmark the permalink.